If you are considering a visit to Traverse City then you are probably aware of the great natural beauty of this wonderful part of the world. You may also know about the wineries, the eateries, and the year-round outdoor activities. What you might be surprised to learn is that our small Midwestern city also has a full symphony orchestra, the Traverse Symphony Orchestra. 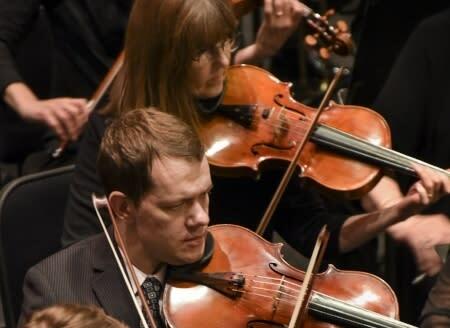 With a schedule and line-up that rivals cities 20 times the size of Traverse City, the TSO is a jewel in the arts and entertainment scene of Northwestern Michigan! Celebrating the 65th Anniversary Season, the TSO has an incredible line-up of world class guest artists who&apos;ve all played on the world’s greatest stages. Over the past year, our visiting performers have ranged from piano legend, Peter Serkin to jazz great, Bob James. In concerts ranging from the 18th to the 21st Centuries, the TSO plays the best music of the past 275 years with the best musicians of today. You might be thinking, “how is it possible that this small city has enough musicians for an orchestra?” Of course, there&apos;s a benefit from having the faculty of the Interlochen Arts Academy right in our backyard, but the bulk of the TSO musicians come from all over Michigan, with some coming from Indiana and Illinois and one musician who flies from Nevada to visit family and play here. The TSO brings together artists from far and wide to provide musical experiences as memorable as this great region itself. It&apos;s easy to find a concert that you will enjoy, so when planning your visit be sure to add one to your itinerary. You&apos;ll agree that among the many extraordinary attractions this area offers, the concerts of the Traverse Symphony Orchestra are also some of the most unique and amazing events to experience here. American conductor Kevin Rhodes has had an exceptionally varied career spanning concerts, opera and ballet across the globe, having conducted in 15 different countries with approximately 50 different orchestras. 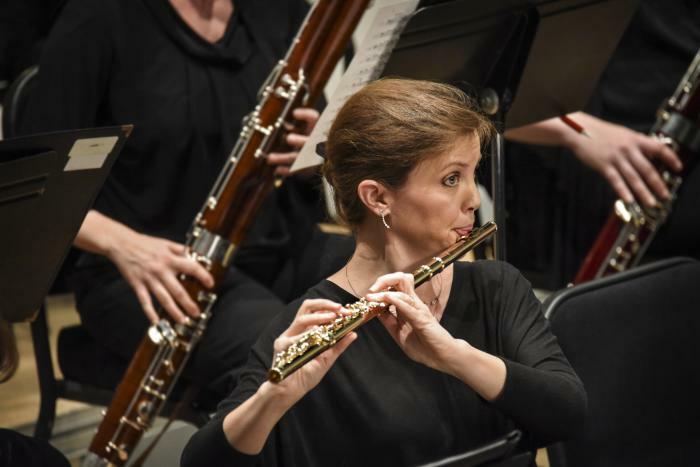 In addition to posts in the United States as the Music Director of the Springfield Symphony Orchestra in Massachusetts and the Traverse Symphony Orchestra in Michigan, he has been a presence in the major musical capitols of Europe for over 20 years. Rhodes began his professional conducting career at the age of 16 in his hometown of Evansville, Indiana. He received his B.M. in Piano Performance from Michigan State University. For more information about Kevin Rhodes, visit www.kevinrhodesconductor.com and follow him on Facebook under KevinRhodesConductor.